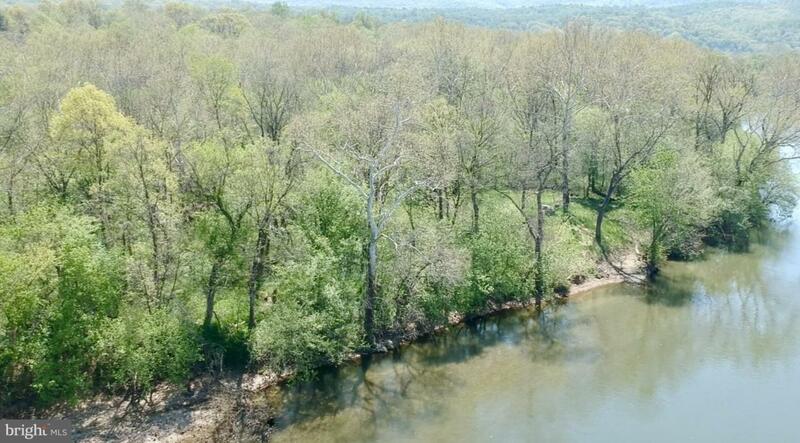 Come and see this Shenandoah riverfront lot of just over 1 acre with approximately 115 feet of riverfront access. 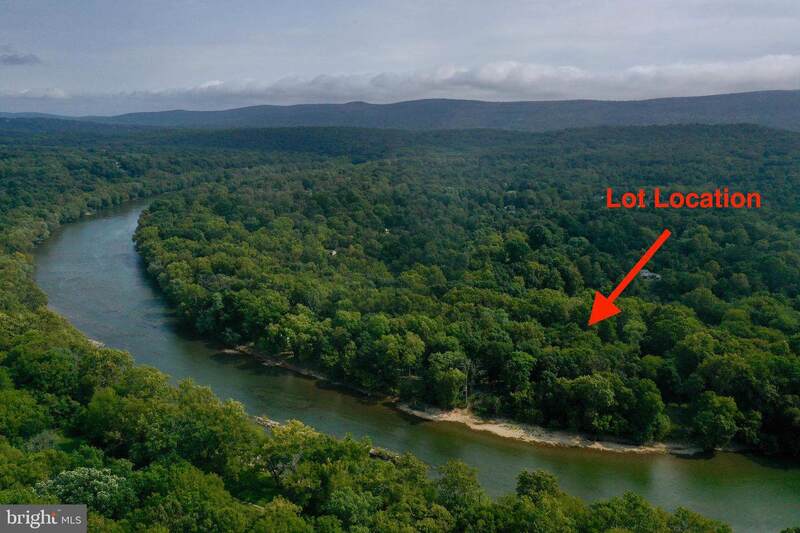 You can either build your riverfront dream home or just use for recreation. Small shed on property. The lot is in the 100-year floodplain. The adjacent lot is also for sale.